Just as corporate Japan starts to take return on equity seriously, a famed entrepreneur is headed off-course. Rakuten’s push into mobile under boss Hiroshi Mikitani will destroy shareholder wealth and shows up another supine Japanese board, argues investor Kisalaya Singh. On Dec. 14, Rakuten said it planned to establish Japan’s fourth mobile network, by applying to the government for mobile spectrum. The company’s stock has since declined about 15 percent versus a 6 percent gain in the benchmark Nikkei 225 index, as of the close on Jan. 23. Rakuten is Japan’s largest e-commerce player by gross merchandise value (GMV), or the value of sales transacted on its platform. It also offers financial services such as credit cards, banking, securities trading and life insurance, and digital content such as video-streaming and e-books. In addition, it owns the instant-messaging app Viber, U.S. website Ebates, digital-content companies Kobo and OverDrive, and stakes in U.S. startups Lyft and Pinterest. 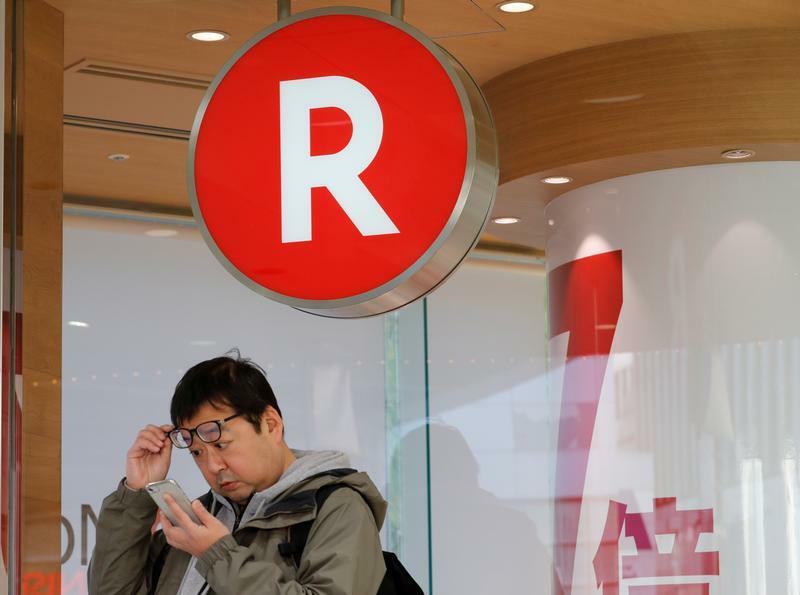 Rakuten, which already runs Japan’s largest mobile virtual network operator, said it could make the Japanese mobile market more competitive and efficient, while it would gain “a new engine for further growth”. Kisalaya Singh is the founder of ANYA Investment Partners, a Cayman Islands-registered fund that focuses on investing in Asia.